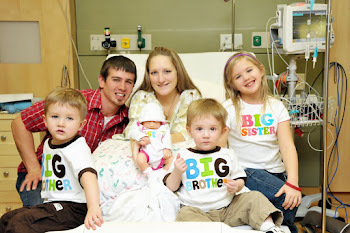 Baby Rachel's Legacy: Can You Help? I got a call yesterday from a young man wondering if Rachel's Race was still on this year. I hated hearing the word "no" come from my mouth. He then asked if there was a way he could donate because Rachel's Legacy is something he would like to support. I stumbled over my words and didn't have a solid answer as to how he could do that. Um, that's the wrong answer! Of course you can! is what I should have said. But anyway, I've been working on a raffle fundraiser that I wanted to use the proceeds to help out another mom in purchasing her daughter's headstone. 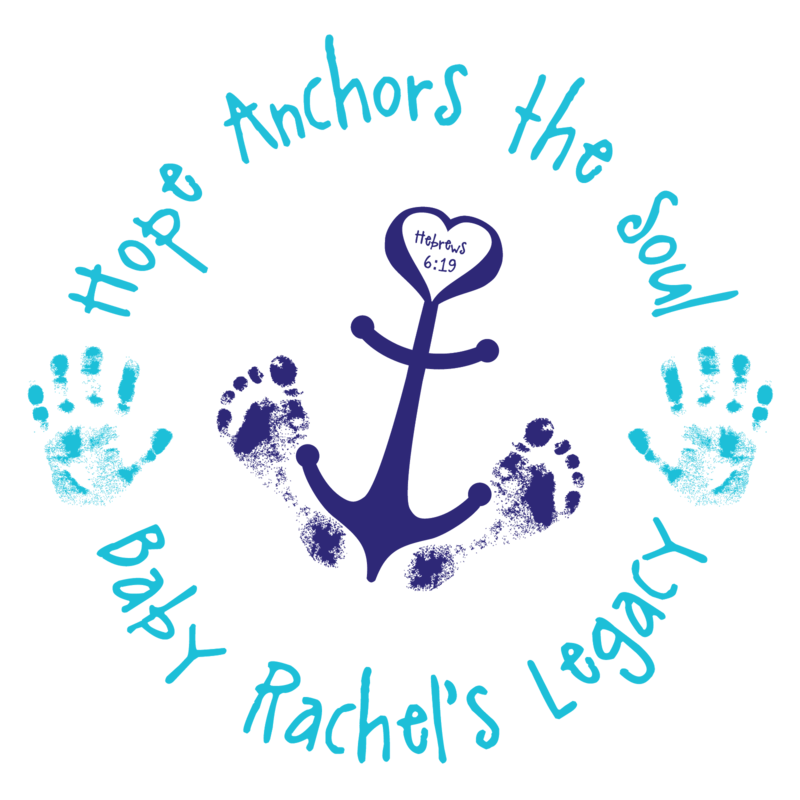 Unfortunately, it's been slow going because you need a permit to do a raffle and there is a time requirement for the non profit to be incorporated before you can get one.... and Baby Rachel's Legacy is still short of it. I've also been trying to figure out what I should do and how I should spend August 4th. In a little while I am on my way back to the hospital in Maine to be monitored for my high blood pressure and bad headache... and am hoping that I won't still be there tomorrow....but I don't know for sure yet. If I am home, I wanted to do something with Des and then go get Rachel's grave cleaned up since it's been weeks since I've been able to get there. Each August for the last 2 years, we have had over 200 people come to her race. We have donated over $9,000 each time. And I will not be able to do anything like that without a big event - However, I feel that God has something more intimate and just as "big" for a special young lady this August. Hannah's daughter Lily died in March 2010 and she still does not have a headstone for her. 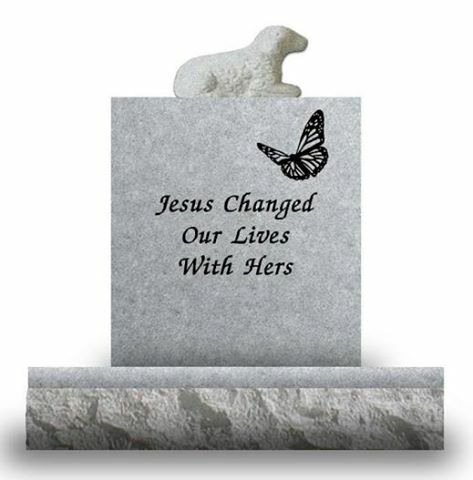 On top of that, she is buried in a different state than Hannah currently lives and so she is not able to care for her spot. Both of these things break my heart. 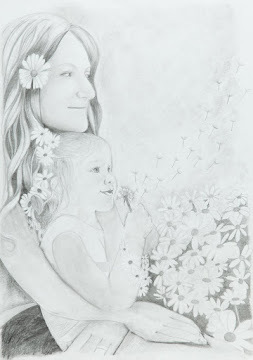 She has a friend who does bring decorations there for her and sends her photos, but it's not the same as being able to care for it yourself as a mother. Our headstone on Rachel's spot cost $2900.00. Of that, Matt and I only spent $125 of our own money. A few different friends of ours at Grace donated the rest. We have been so blessed to have that beautiful stone there. Hannah is currently still working on paying off Lily's stone. She still owes around half of the $2400 the stone costs. One of the things I had planned on doing this year with Rachel's non profit was to have a scholarship fund for people who needed help with headstones. That fell by the wayside with the race back in March... but it's on my heart very heavy for this little girl. I currently have 286 followers on this blog. If half of you (143!) donated between $5-10, it would cover the rest of Lily's stone. 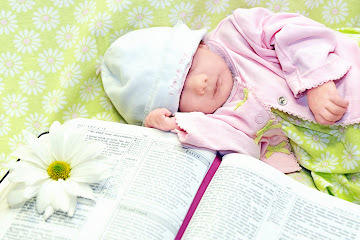 But I truly believe that any amount at all would be such a comfort to this young childless mother's soul. So, today being the 3rd.... and tomorrow being August 4th.... and with a heart to give to someone in my pain, I ask you to consider joining me in donating to Lily's stone. Here is what she picked... It's really perfect and so beautiful. 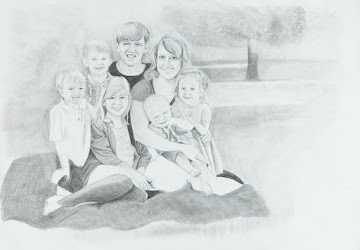 UPDATE: I have decided to leave this open for the week so that people have a chance to see it if they haven't checked my blog.... We have had 9 people so far! Thank you!! Thank you for always supporting me in the things God puts on my heart. On my own, I could never have done any of the things I have done in her memory - and it's those very things that make the pain easier to bear. Believe it or not, there is something about blessing others that lightens my load. As much as I love knowing I will see Rachel again someday, it is not those thoughts that help me get through this life without her. It's knowing that she didn't die in vain... that God is using her and my love for her to change the world... and I could not do it without you. I couldn't do it without you reading along with my journey, praying for me, loving and supporting me when I am unlovable... I couldn't do it without you remembering her with me, sending me encouragement and always rising to the occasion when I have a date to mourn or celebrate... or both. And so on August 4th, as I mourn the way that day 3 years ago broke my heart, I also praise God for all He has done.... through my pain and in the deepest, darkest of valleys.... that I could have never seen coming back then and am so grateful for today. Her life - and death - changed the world. Hi honey, what a blessing to be able to support Hannah in Rachel's name. Hannah has been a part of my journey too. Love to you and the Aubes, I sent $30 so you can add that to your total. Thank you Nat! I smiled when I saw Sebby's name too...all of our babies connecting us and giving us the desire to do things for others...we are so blessed. Just wanna let you know that I love your idea to collect money for Hannah! 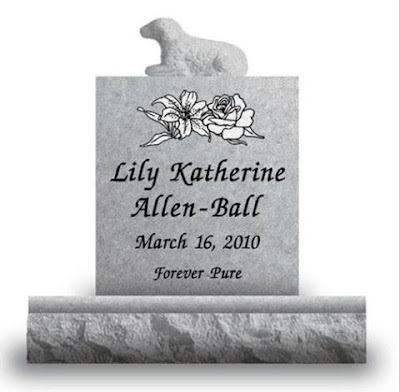 I spend some money a minute ago via Paypal but wasn't able to write that it's meant for Lily's Stone.